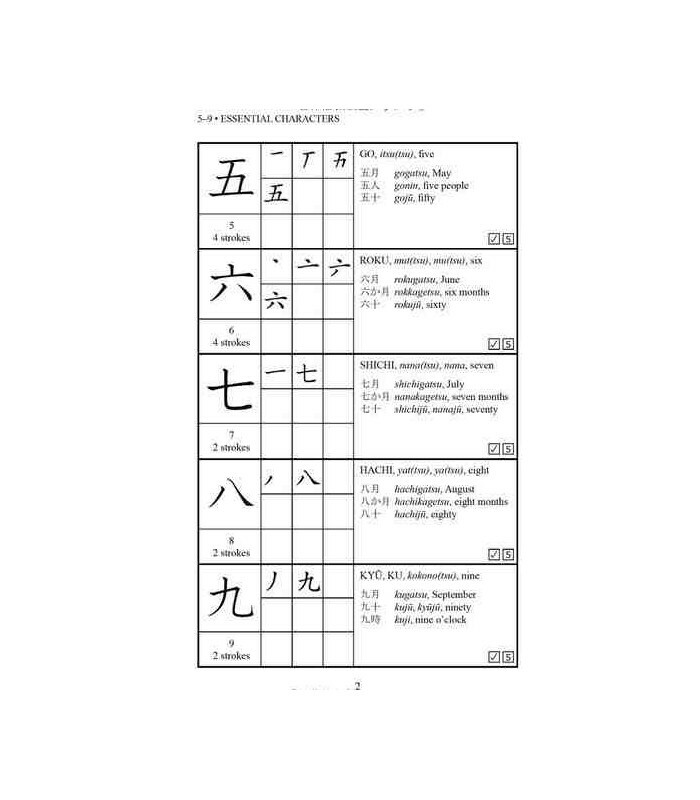 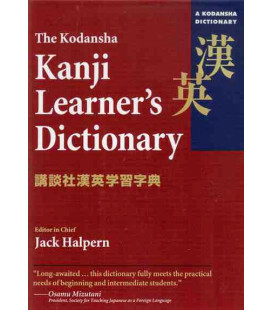 Students have been reading and writing Japanese for centuries, and they build their knowledge most successfully when they rely on a trusted resource. 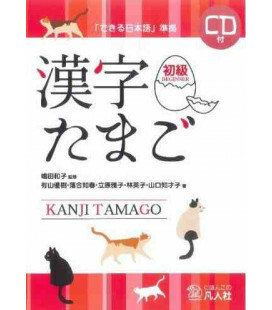 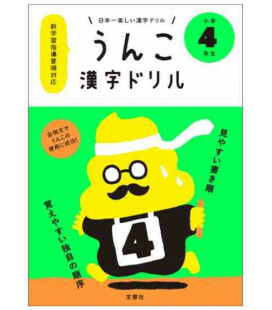 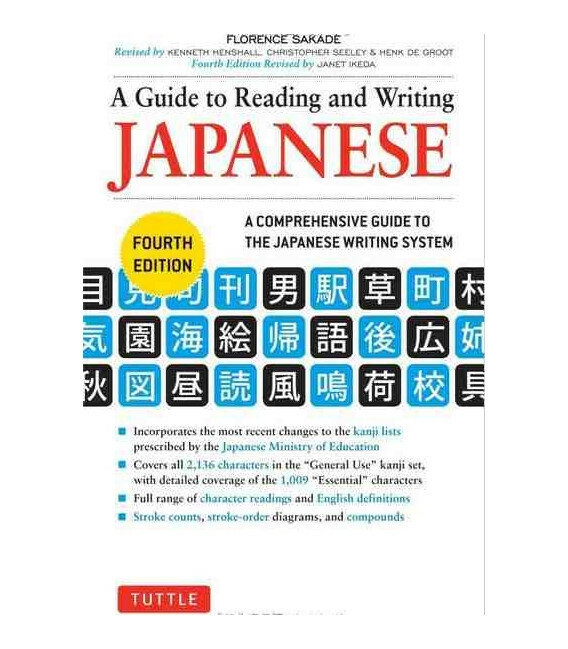 Today's most trusted—and readily available—resource is A Guide to Reading and Writing Japanese. 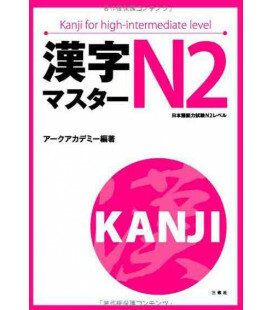 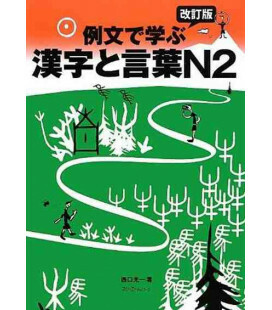 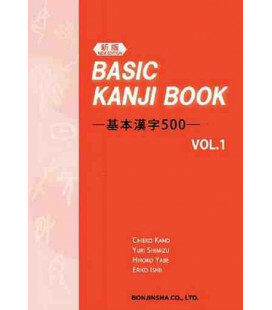 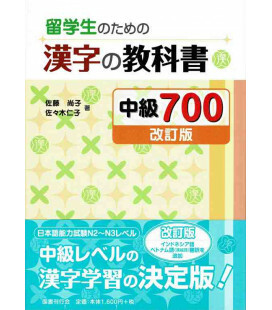 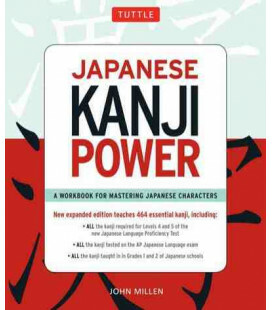 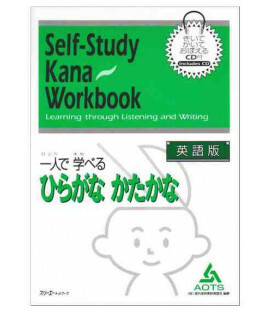 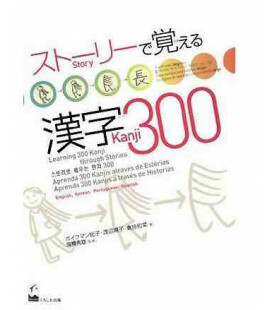 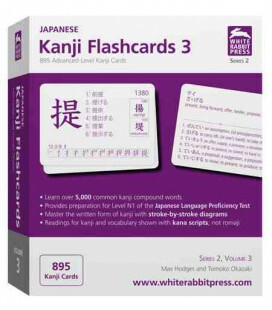 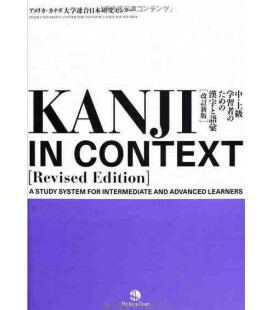 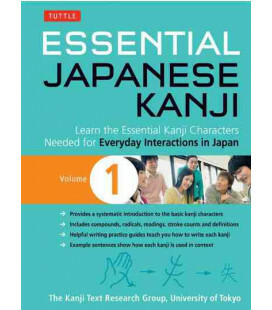 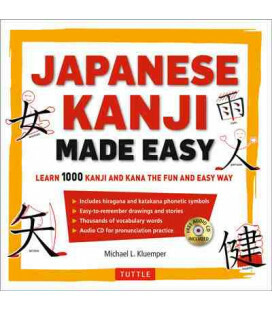 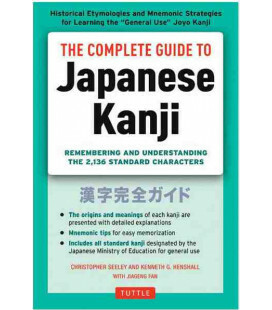 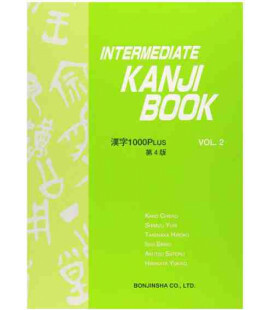 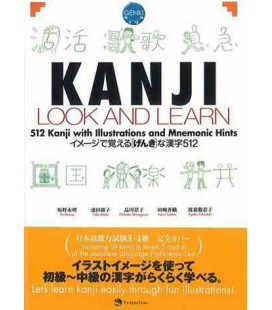 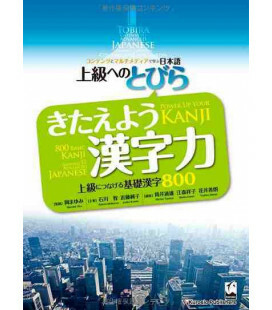 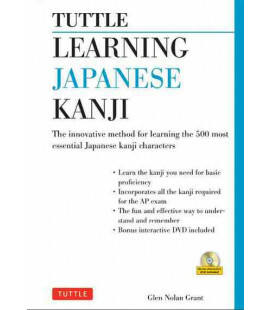 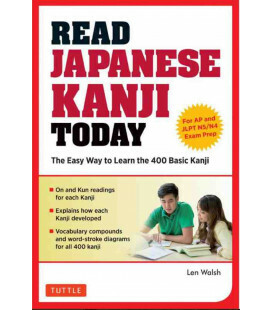 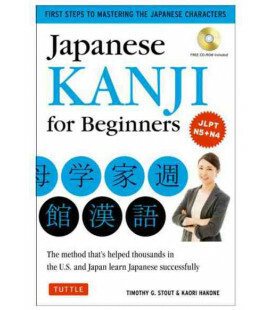 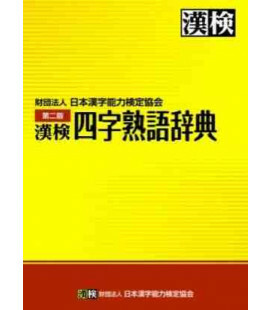 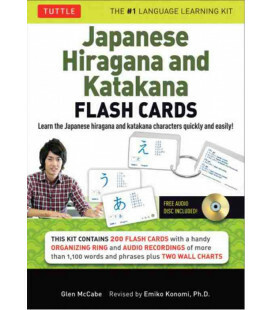 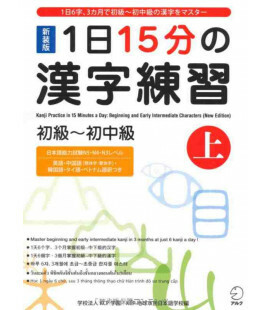 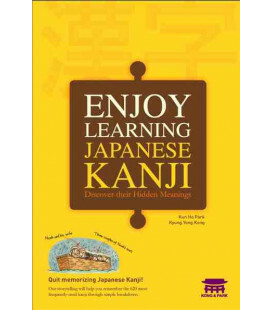 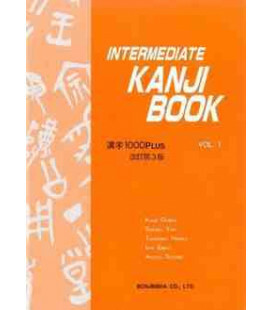 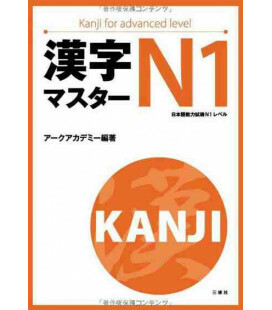 This classic, best-selling learning and reference work, trusted by beginning and intermediate students learning Japanese since 1959, is now being offered as a fourth edition and is thoroughly revised and up-to-date. 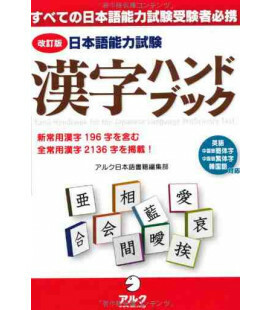 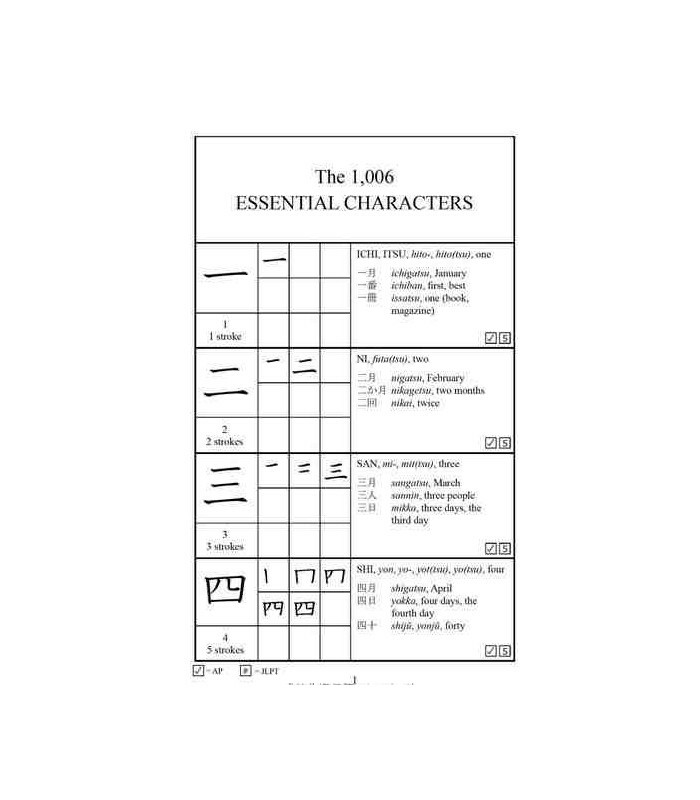 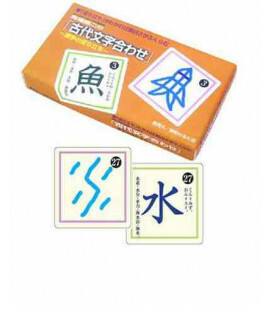 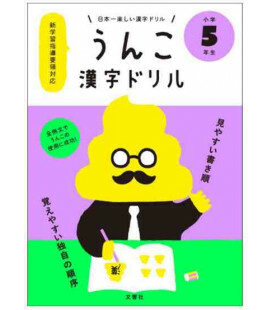 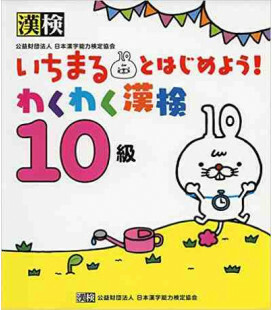 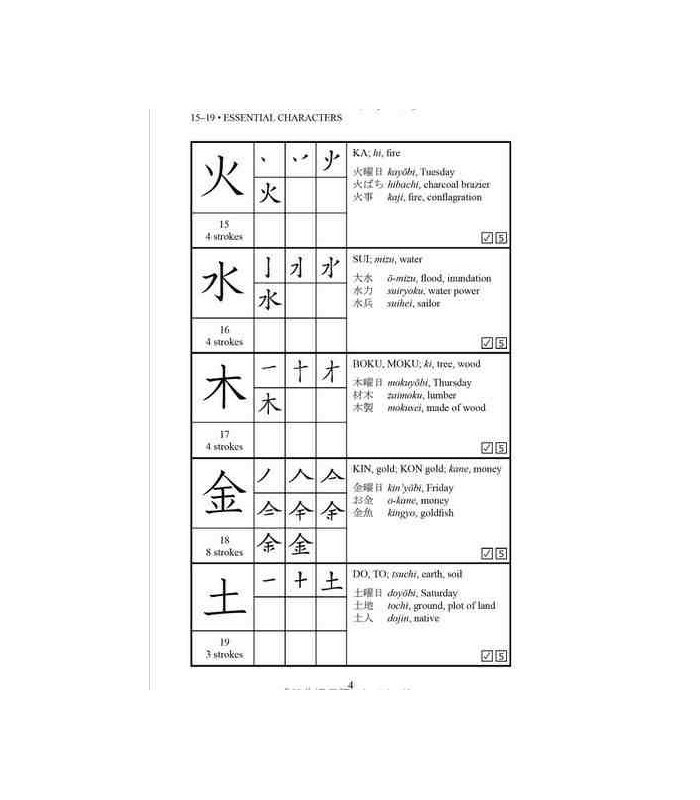 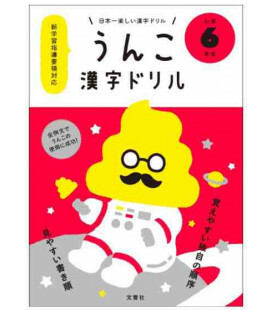 Having a knowledge of the full set of General Use characters, which this guide includes, will allow reading of any Japanese newspaper with ease and confidence. 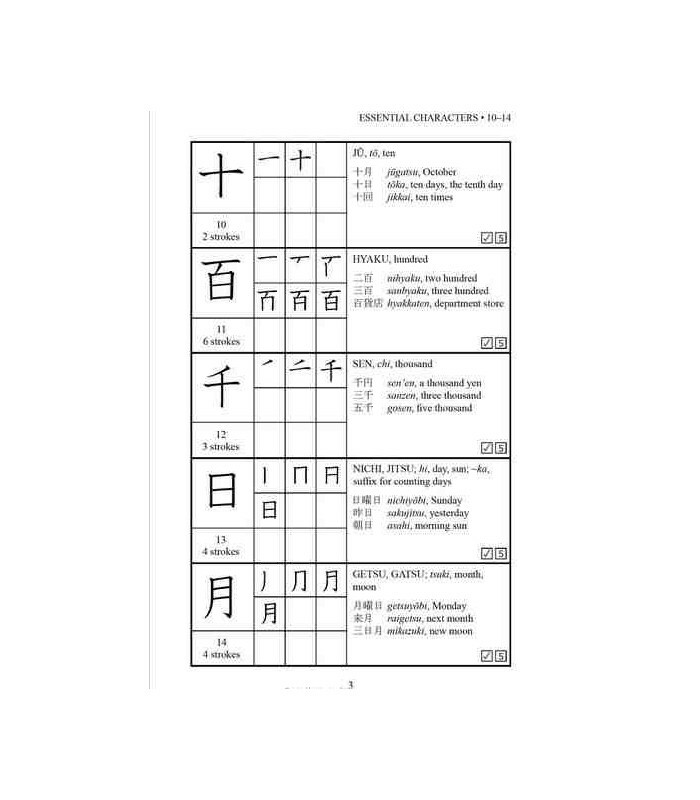 The Kanji characters based more on their frequency in everyday language than the complexity of their composition. 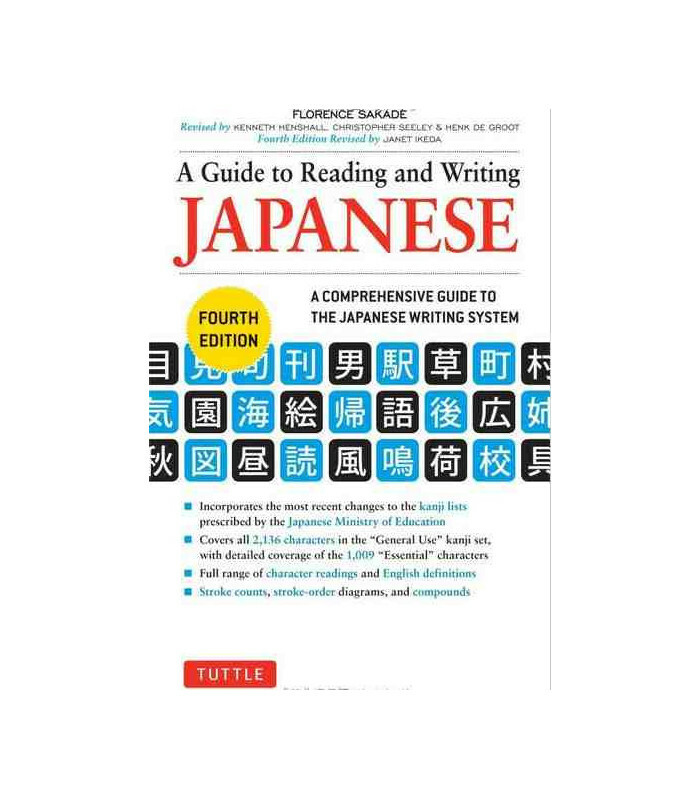 Florence Sakade was an renowned editor and author of numerous books about Japan's language and culture, including the classic Origami: Japanese Paper Folding and Japanese Children's Favorite Stories. 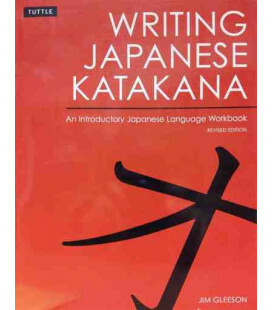 Janet Ikeda is Associate Professor of Japanese at Washington and Lee University in Virginia. 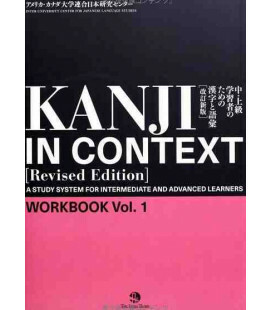 She served as president of the Association of Teachers of Japanese, and is currently a Director of the AATJ. 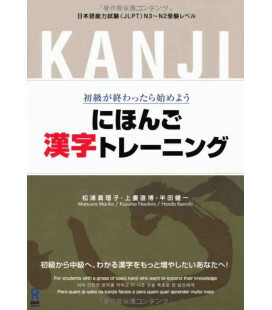 Ikeda is currently on the Japanese American Leadership Delegation (JALD).